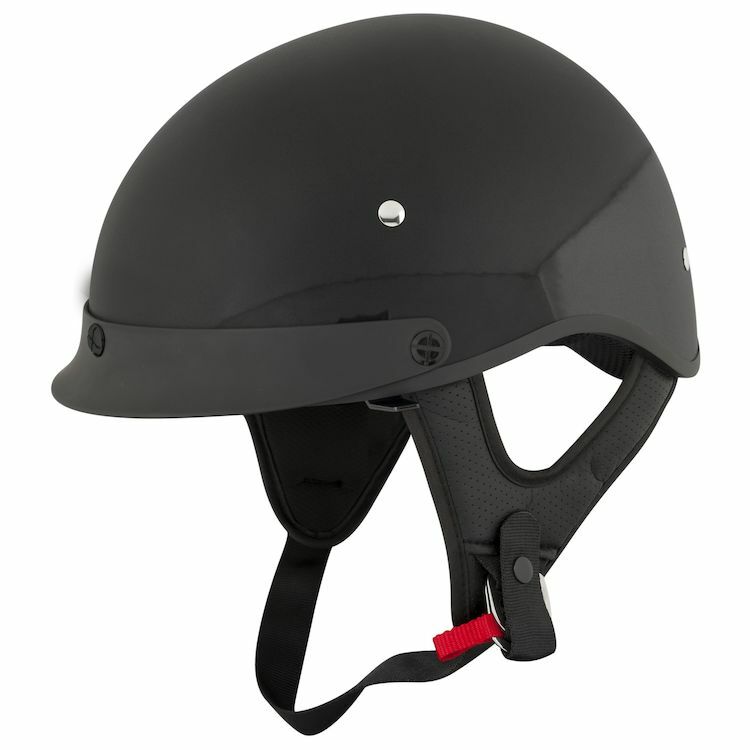 Featuring the DVD (drop visor design), Advanced Thermo-Polly Alloy Shell and Cool-Core comfort liner, the Speed and Strength SS410 Solid Speed helmet is designed for premium cruising comfort. it looks great await to see it and try !!!!!!!!!!!!!!!!!! The pictures show plastic peak hardware, but the video shows metal peak hardware; which is correct? BEST ANSWER: It's metal but painted black. BEST ANSWER: From my point of view, sure....but what do I know, I'm in Canada! Does this helmet come with removable are pods/pads to hold comm systems? 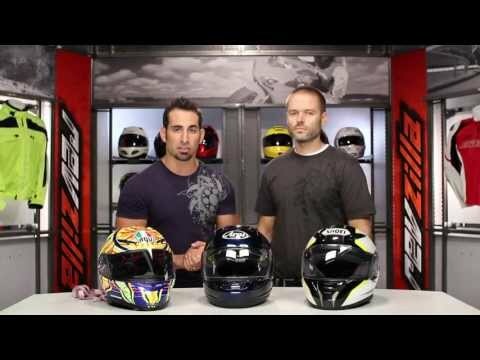 Is the front visor easily removable ?